As the Ice Queen of the Phonogram universe, Emily Aster is only afraid of two things: her past catching up and spending time in dodgy indie venues. In the latest of the seven-stories-in-one-night of the Singles Club, she's having to deal with both. 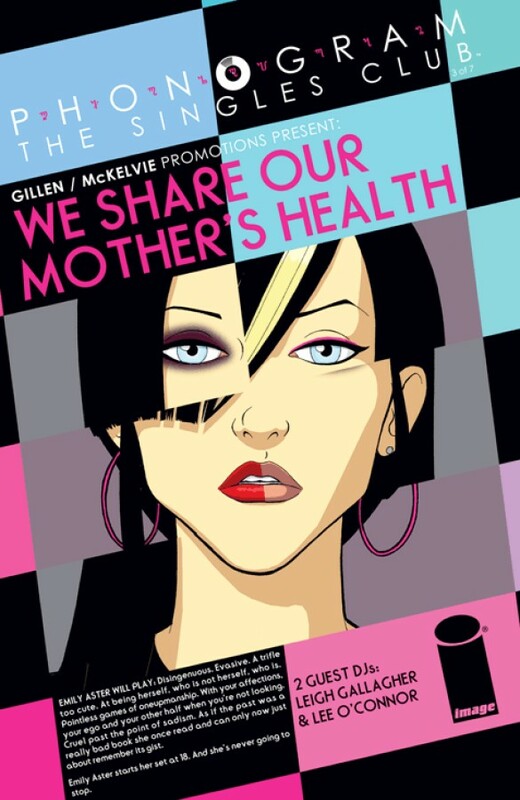 Plus, two complete back-up stories featuring the art of LEIGH GALLAGHER (2000AD, The Witching) and LEE O'CONNOR.